"The key objective of TATO and RTTA strategic partnership is to increase the length of stay of tourists visiting the two countries as we have the comparative advantage of complementarity of tourist products," Sirili Akko, TATA CEO. Recently, Tour operators from both countries engaged in a business-to-business (B2B) networking event in Kigali, Rwanda, where they deliberated the opportunities following Tanzania tour operators having visited various tourist sites. TATO members who were led by its vice-chairman, Henry Kimambo, visited Volcano National Park with mountain gorillas, did kayaking and boat riding on Lake Kivu and canopy walkway in the Nyungwe Forest, among other tourism spots visited, as part of their mission to explore tourist products in Rwanda. "We are hopeful, it will be a fruitful partnership. Tourism is a new frontier to move African continent out of poverty because it is a key employer and a sector with very long value chain. East African countries, particularly Tanzania and Rwanda, have a very key synergy because we do not have the same products which means there is complementarity of the products," underlined Akko. 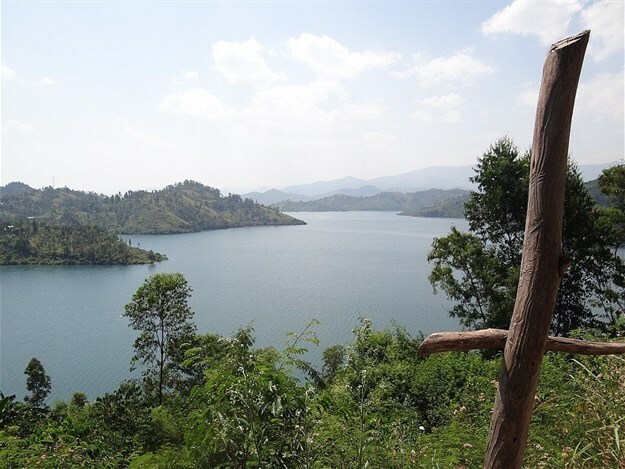 He added: "We have to keep our good contact with Rwandese tour operators. As regional stakeholders, we can together forge meaningful partnerships going forward and sell products of both countries at once. Rwanda and Tanzania are high-end tourist destinations in the region with strong conservation policies." "When tourists are in Tanzania, they think about the products that they do not get in Tanzania, they can get them from Rwanda, and vice versa. We want more tourists to stay in East Africa longer and spend more," said Akko. Carolyn Namatovu, the vice chairperson of Rwanda Tours and Travel Association (RTTA), said that the partnership aims at boosting tourism businesses between the two countries. "We were supported by GIZ and EAC to strengthen cooperation. When tourists come to Africa, they do not visit only one country; they also visit other neighbouring countries.